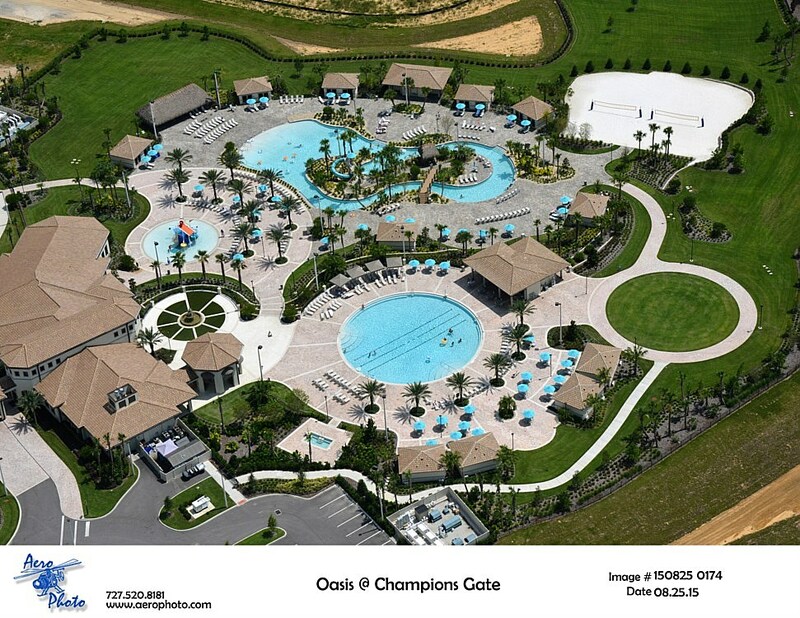 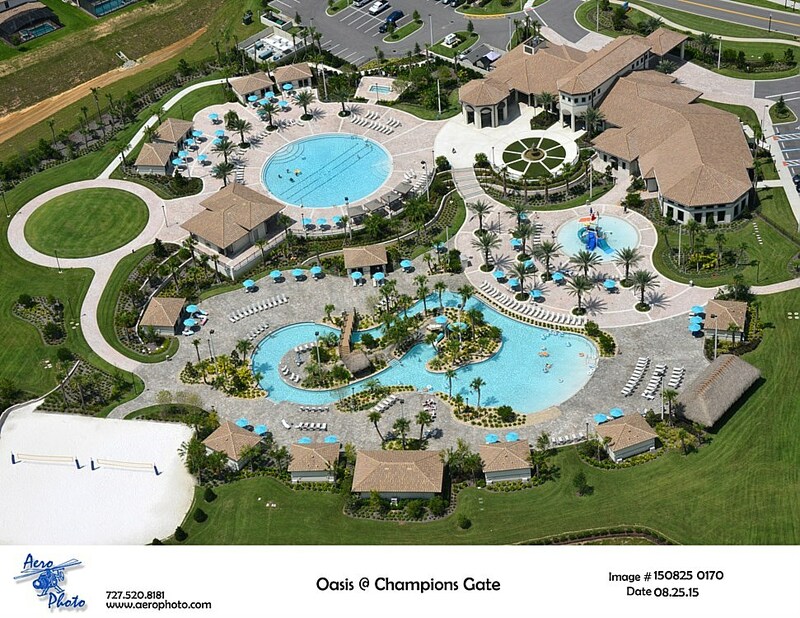 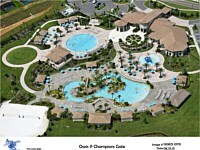 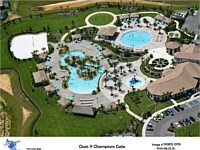 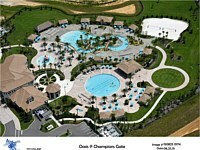 One of our exciting paver projects this year was The OASIS Club at ChampionsGate in Orlando, FL. 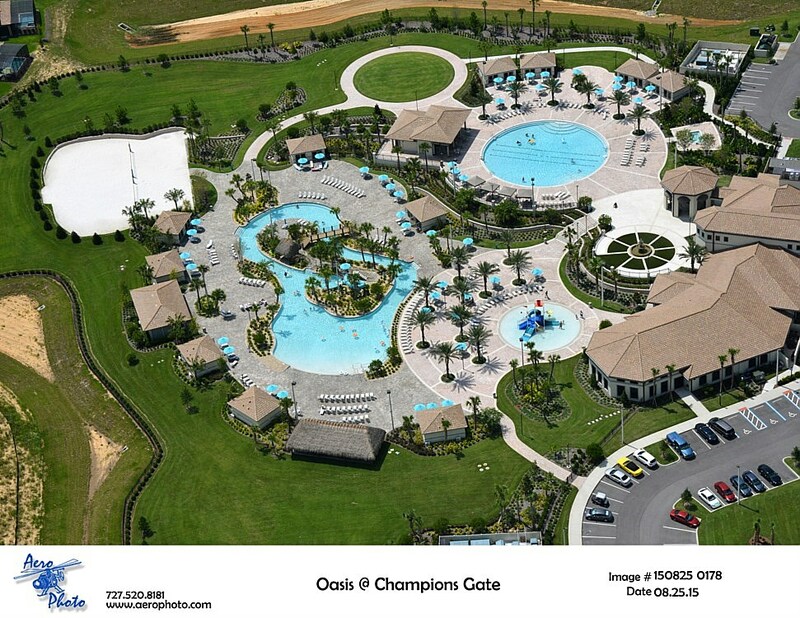 This completed project was featured in the Builder Magazine as one of the top community swimming pools in the United States. 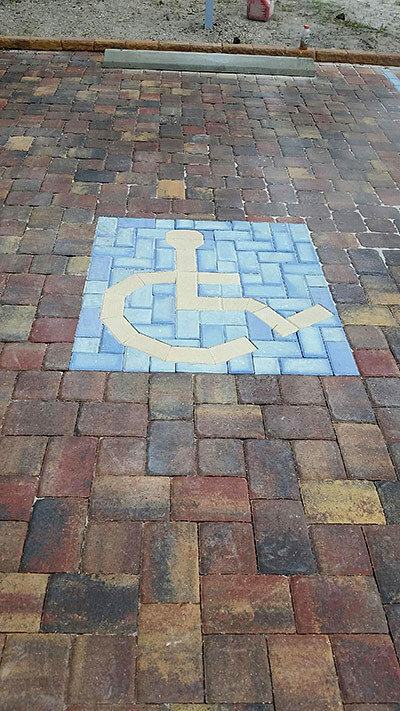 The pavers are absolutely stunning in this setting and will offer years of enjoyment for this community.